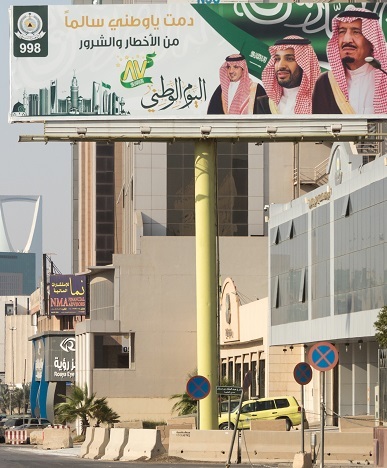 The political landscape in the strict Islamic Kingdom of Saudi Arabia is changing, and quickly. A charismatic crown prince seems determined to modernise his country and even speaks of a shift towards a more “moderate” Islam. But will the changes taking place in Saudi also ease the situation for members of non-Islamic faiths? In Saudi Arabia, religions or traditions other than strict Sunni Islam enjoy little freedom. For Christians, no churches or Christian symbols of any kind are allowed anywhere. In theory, foreign Christians are permitted to organise their own, small-scale meetings, as long as they don’t cause any “disturbance”. However, raids on secret churches in private homes – sometimes called “house churches” – still occur, while Christian maids and nannies – many of whom are foreign citizens from countries such as the Philippines – are rarely allowed to leave their houses at all, making it impossible for them to go to church. Who is the crown prince? Crown prince Mohammad bin Salman, 32, is a phenomenon in Saudi Arabia. Young, idealistic, energetic and modern, in the last year he has made huge efforts to raise his profile, both locally and internationally, through headline-grabbing reforms such as opening cinemas, and allowing women to drive, visit sporting events and, most recently, leave their husbands or even join the army. With oil revenues declining, the crown prince is aiming to make his country less dependent on it. In modernising Saudi society, he is seeking to draw more foreign investors to develop the retail and tourism industries. In his wave of reforms, he has also taken on longstanding issues such as corruption. In a dramatic purge at the end 2017, dozens of members of Saudi Arabia’s political and business elite – including several princes, ministers and business tycoons – were rounded up and arrested on corruption charges, only to be released after paying the equivalent of millions – or even billions – of dollars in fines. His adversaries blame the young crown prince of using his fight against corruption as an excuse to take down his political opponents. 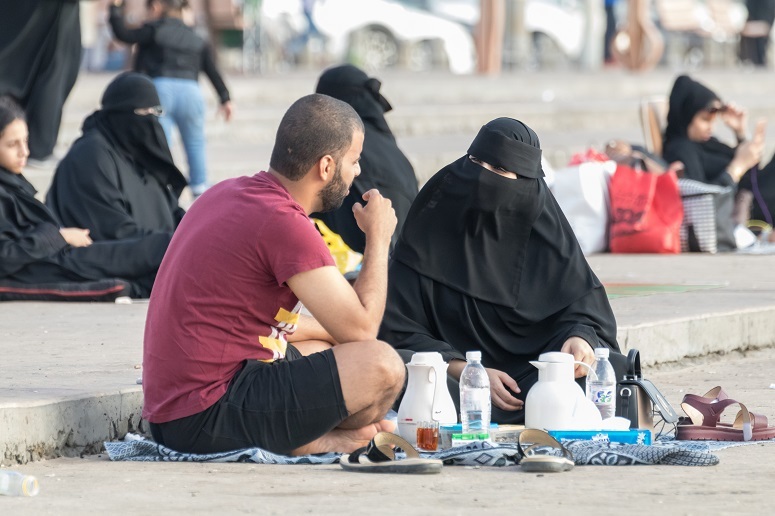 However, the majority of Saudis seem to support the crackdown, since many of them reap little personal benefit from the country’s huge oil profits. In a recent speech, the future king also announced his plans for a correction of the highly fundamentalist Wahhabi Islamic theology that has defined Saudi society for the last 40 years. Speaking to investors in Riyadh in October 2017, Bin Salman unveiled his plan to implement a “moderate, balanced Islam that is open to the world and to all religions and all traditions and peoples”. The new crown prince may be progressive, but his critics say that “MBS” – as the crown prince is called locally – is simply seeking to reposition Saudi Arabia as the most dominant country in the region, by any means necessary. They say that by engaging in bloody proxy wars in Syria and Yemen, he is attempting to bring Iran’s expansionism to a halt. In Yemen, the ongoing Saudi bombings to weaken the Iran-backed Houthi rebels have caused thousands of civilian casualties, and Saudi’s continuing interference in its neighbouring country has contributed to what the UN has warned is in danger of becoming the world’s worst humanitarian disaster for 50 years. 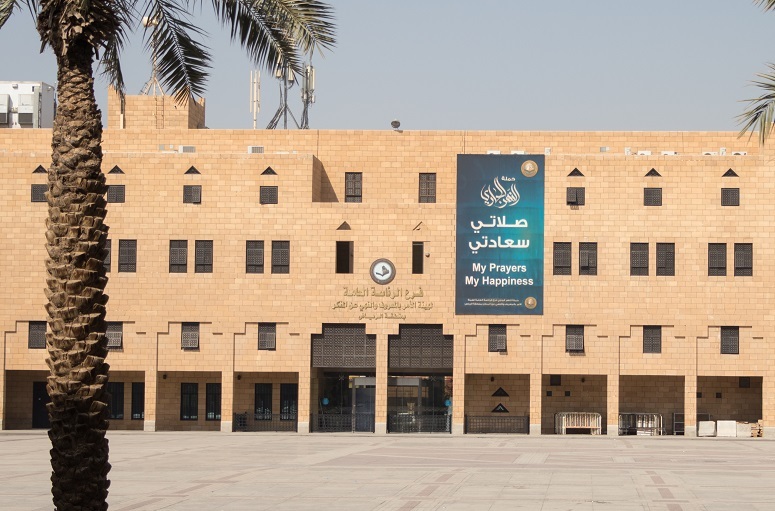 A staff member at the Christian charity Open Doors International recently spoke with three foreign Christians in Saudi, who gave their perspectives on the changes taking place within the country. Their responses, given anonymously, were shared with World Watch Monitor. “Change is in the air. That is for sure,” said one Christian, originally from the West, who compared the period with the Arab Spring that engulfed the Middle East at the start of the decade. “Everything is changing. Some people are more open to the Christian message, but others are radicalising. 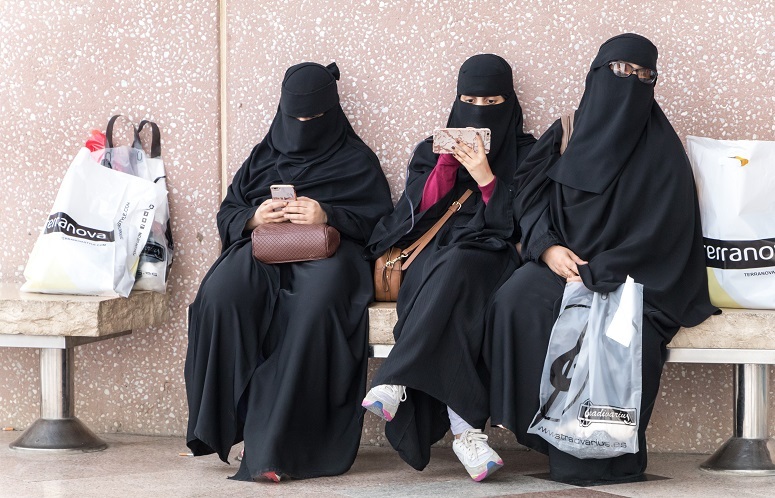 A second foreign Christian in Saudi – an Indian pastor – said Christians’ lives had become easier since the Muttawah, Saudi’s religious police department, was stripped of its authority to make arrests in 2016. He said that as Saudis and Indians don’t usually mingle, it remains unlikely that a Saudi Muslim would visit an Indian church service, “but the trend is that people are less fearful”. Another Christian, working and living in a rural part of the country, said he remains pessimistic about the effect of the crown prince’s new policies and warned of the effects of “too much change at once”. “Change can lead to disruption. No-one knows what will happen if large groups of people start feeling left behind in their own country,” he said. He said many Saudis have already turned their backs on the strict, fundamentalist Islam that defines the teaching in Saudi’s mosques, and that they still go to the mosque and pray, but only because it’s the cultural norm.